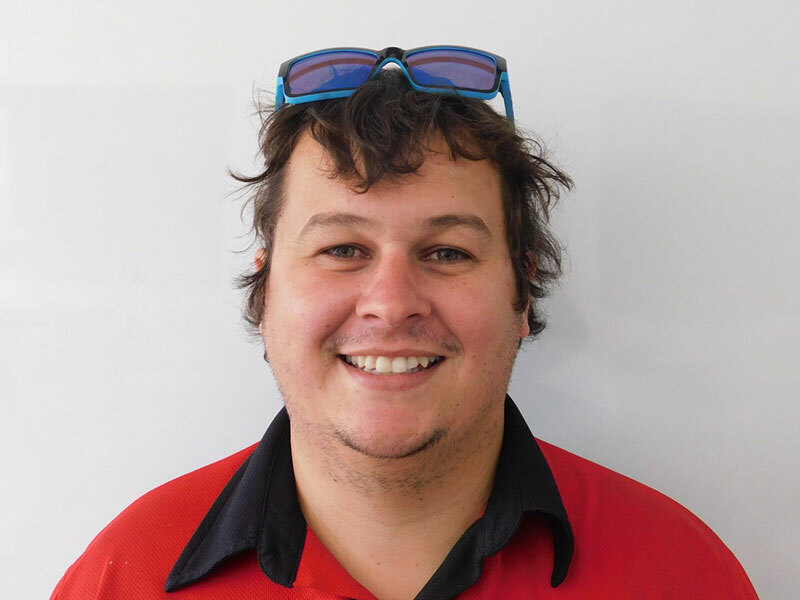 Gavin is our hands on Workshop Manager and Team Leader. He has been with Pelican Motors since Adam was a boy. Gav is our car guru. With over 35 years experience there isn’t much he doesn’t know about cars. 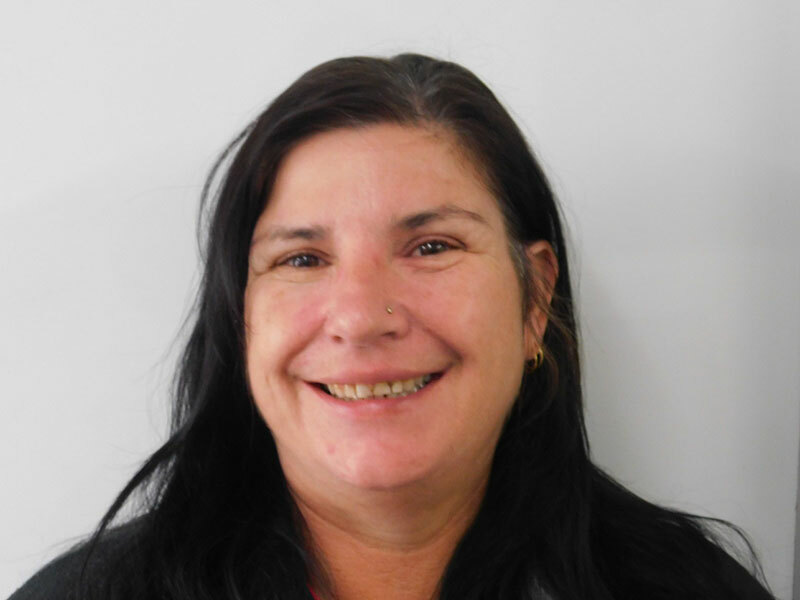 Annette is our welcoming face at the counter when you drop off your vehicle. 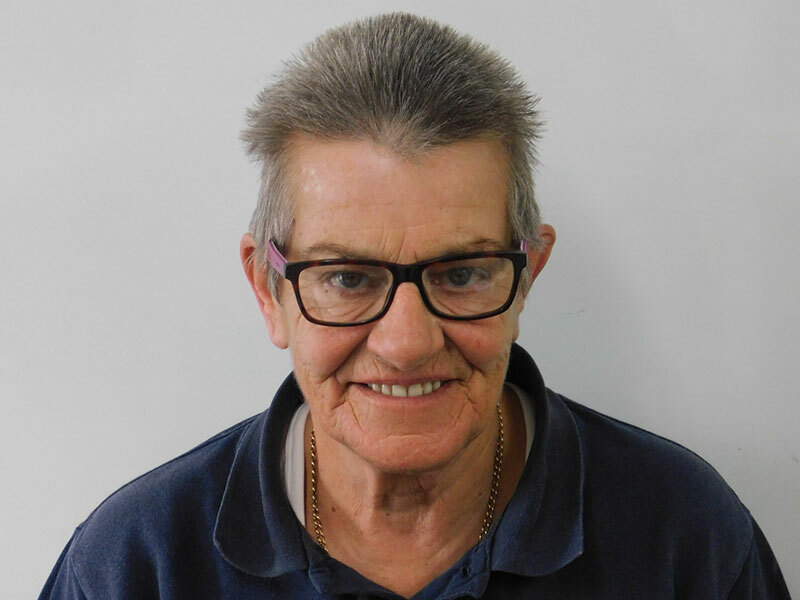 A founding member of the staff, she has been with Pelican Motors since Methuselah was a boy. She is also our resident taxi driver and barista. Nathan is our Smash Repair Wizard. 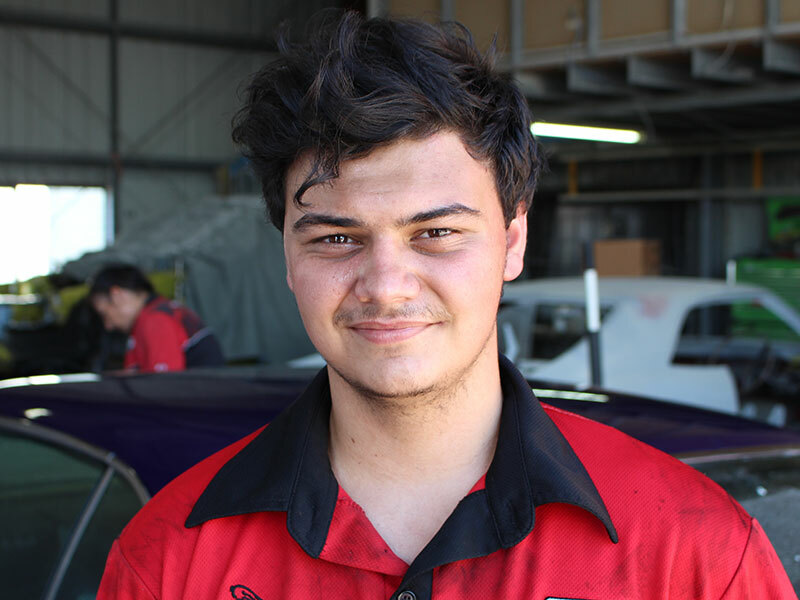 He started his apprenticeship with Pelican Motors and now runs our Smash Repair workshop. An annoying whistler, our Mr Have-a-Chat is always happy to quote those unfortunate mishaps. Dustin is our new addition to the Pelican Motors Team. Born in Ontario, Dustin gives the team an international flavour. He completed his apprenticeship in Canada and migrated south to Australia 9 years ago. 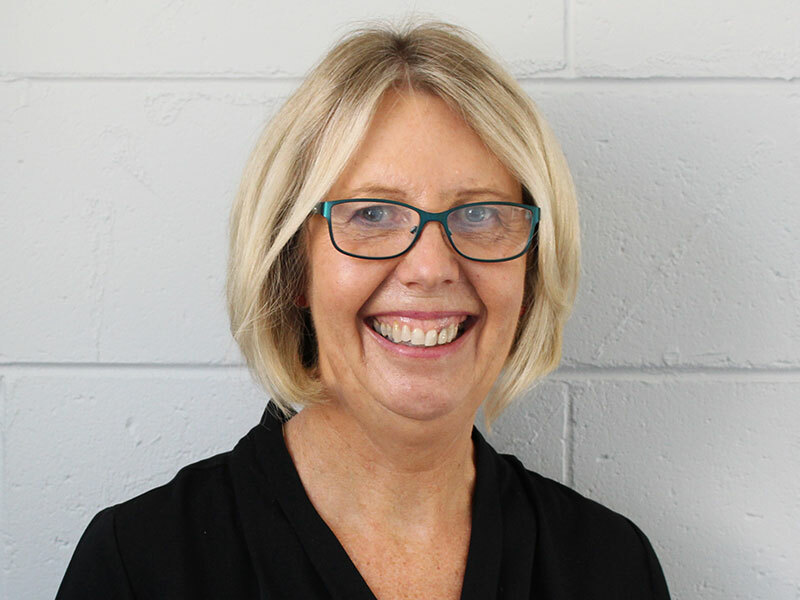 He has been a local in Caloundra for the last 4 years and brings with him a wealth of knowledge. Col is our Grease Monkey. 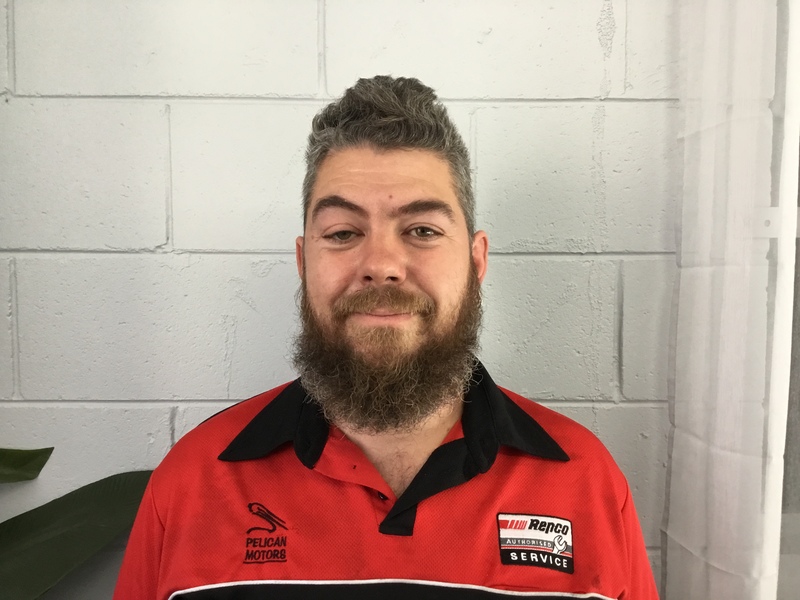 Col has been with Pelican Motors for over 6 years. 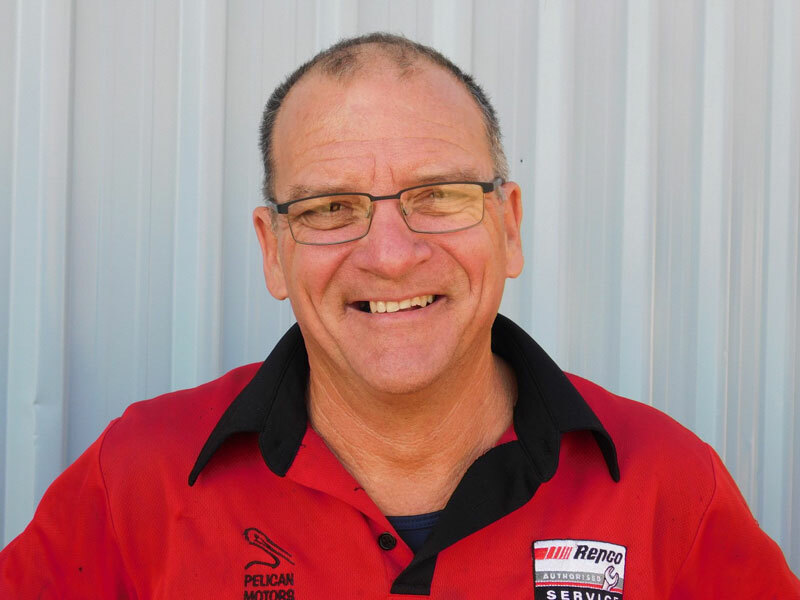 Our practical joker of the team, he started his apprenticeship in NSW many years ago but saw the light and moved to Queensland where he became a fully qualified A Grade Mechanic. Mark is our Spray Painter/Panel Beater. 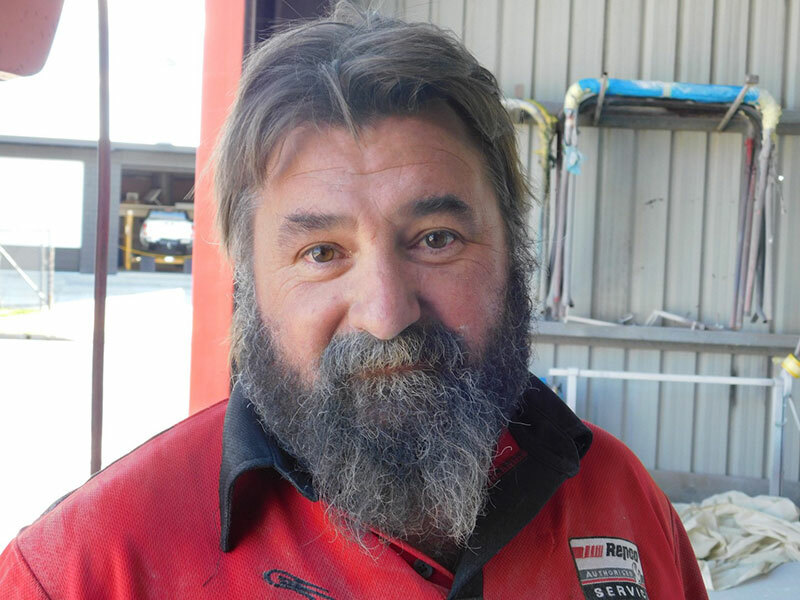 He owned his own smash repair business many moons ago and has been with Pelican Motors for over 5 years. 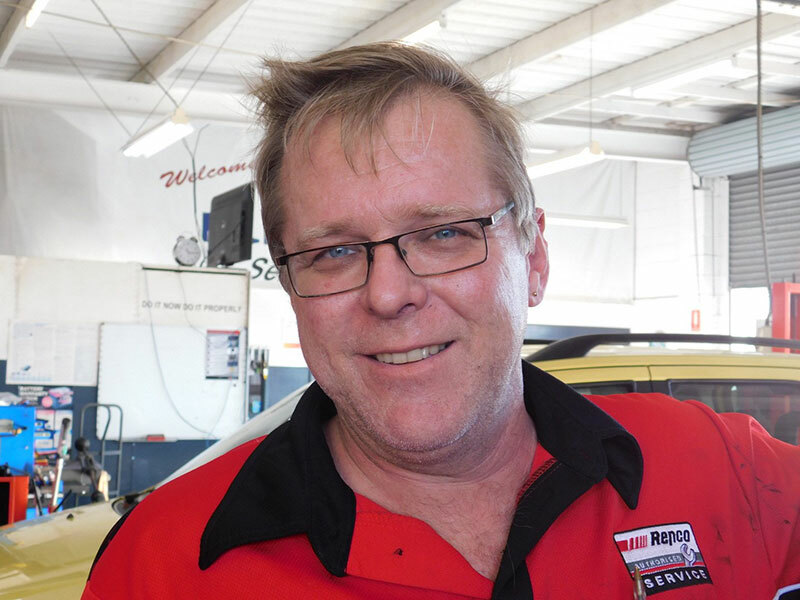 He has vast experience with all types of vehicles, old and new. Miranda is our Spray Painting Picasso. She has had a passion for cars since she was 13. Her father and brother were both employed in the Smash Repair Industry. She started her apprenticeship when she was 15 and became the 1st qualified female Spray Painter in Queensland. Cody is our new apprentice mechanic. Eager to learn and super friendly he is a great addition to our team. Wendy is another welcoming face at the counter when you drop off your vehicle. She wears many hats from Customer Service, Accounts to Social Media Guru. She also loves a chat and a laugh. Wendy T is our Jill of all trades. From photography to mowing, car detailing to painting, she is a master of them all. 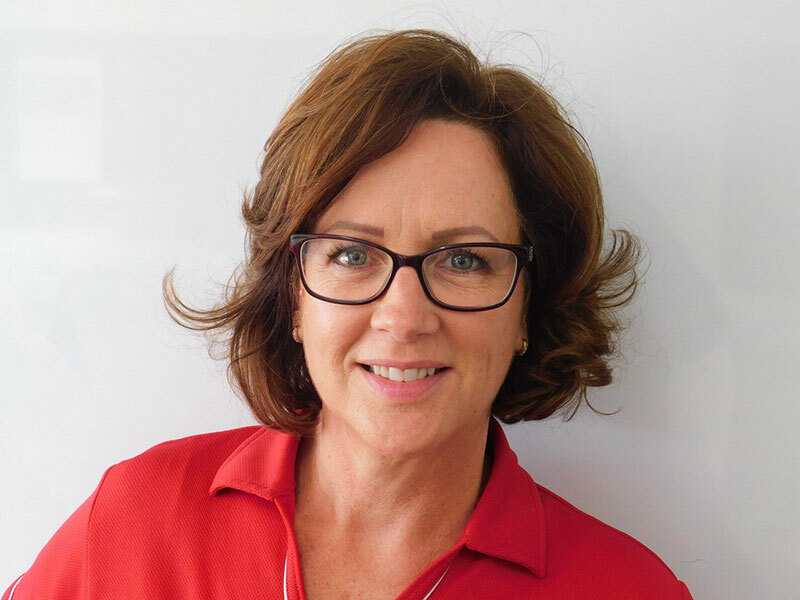 Wendy has been a part of the team for over 10 years.